Samples of the projects we have developed for our clients. 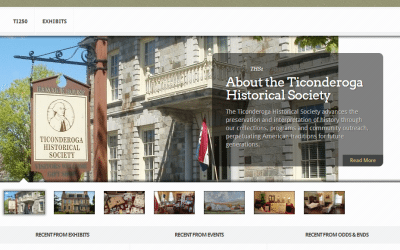 We designed the new website and helped enhance the online presence for the Ticonderoga Historical Society. 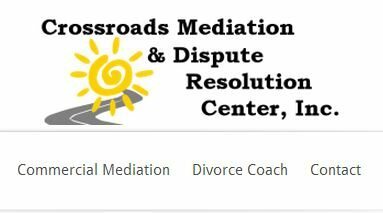 GoatCloud helped to create an online presence for Crossroads Mediation. 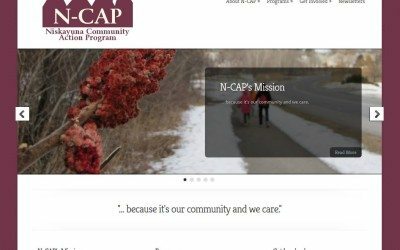 New N-CAP (Niskayuna Community Action Program) website designed and hosted by GoatCloud Communications. 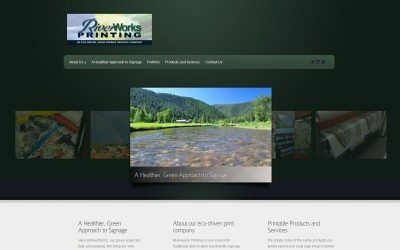 We helped Riverworks Printing to have an excellent website and online presence. 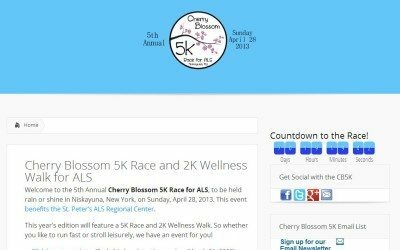 Website design and more for the Cherry Blossom 5K Race for ALS in Niskayuna, NY. 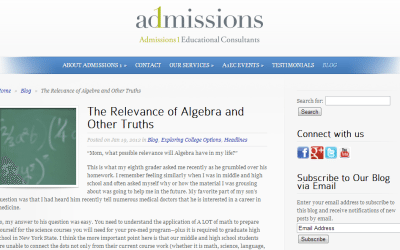 GoatCloud helped Admissions 1 Educational Consultants to deploy an effective online presence, with a great website, social media integration and SEO. 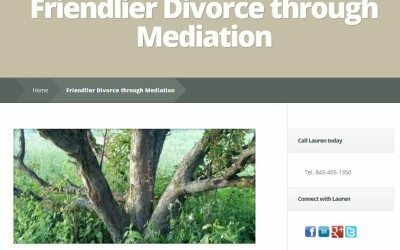 Want something different from our standard design packages? No problem. We’ll tailor a program just for you. 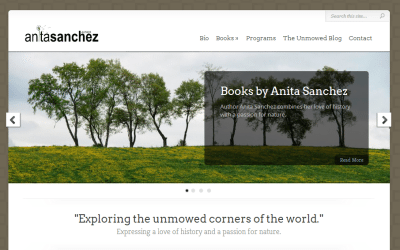 We do much more than design websites. Let us know how we can put the goat to work for you online.